It is the world’s leading cause of death, but about one in three cases can be prevented, according to the World Health Organization. There’s no magic pill to keep you from getting cancer, but you can do some things to improve your odds. If you are overweight, those extra pounds drive up your chances of several types of cancer, including in your oesophagus, pancreas, colon, kidneys, and thyroid gland. With fewer people smoking, obesity may pass tobacco as the top preventable cause of cancer. Do you smoke? 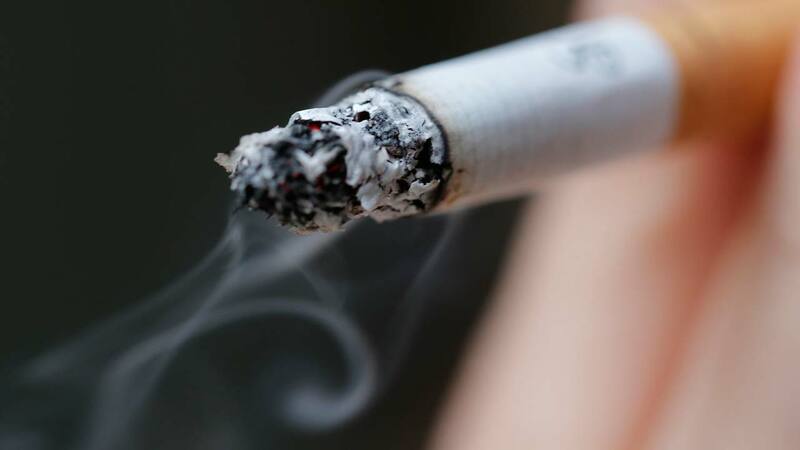 It causes various kinds of cancer, as well as heart and lung disease. Though the share of those who light up regularly has dropped from more than 40 per cent in the 1960s to about 15 per cent, tobacco is still the No. 1 cause of preventable death in worldwide. Vegetables and fruits can help stave off a range of cancers in your mouth, throat, windpipe, and oesophagus. These foods have things that help your cells prevent damage that may lead to cancer later. You should get at least 2 1/2 cups of fruits and vegetables a day. A diet rich in vegetables, fruits, and whole grains is a better bet than nutritional supplements to lower your risk of cancer. Supplements do not give you the same benefits as whole foods, and they can throw off the balance of other nutrients in your body. Supplements may help with certain conditions, but do not bet on them to prevent cancer. Foods or drinks with a lot of sugar tend to have more calories per ounce. If you have them often, you are more likely to take in more calories than you burn in a day. That can make you gain weight- and possibly increase your risk of cancer. You do not have to skip the sugar entirely, but keep an eye out for things with added sweeteners. Drinking too much alcohol can raise your risk of cancers of the digestive system- your stomach, liver, and colon, among others- as well as breast and throat cancer. It can hurt tissues in your body, damage your liver and mix with other chemicals to harm your cells. Men should not have more than two drinks a day, and women should limit it to one.